Property 5: Quintessential British country cottage. 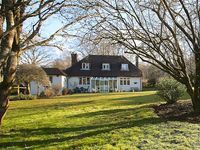 Delightful little holiday cottage close to Chichester city centre. 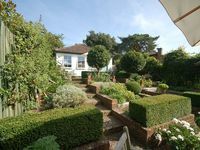 Property 50: Delightful little holiday cottage close to Chichester city centre.